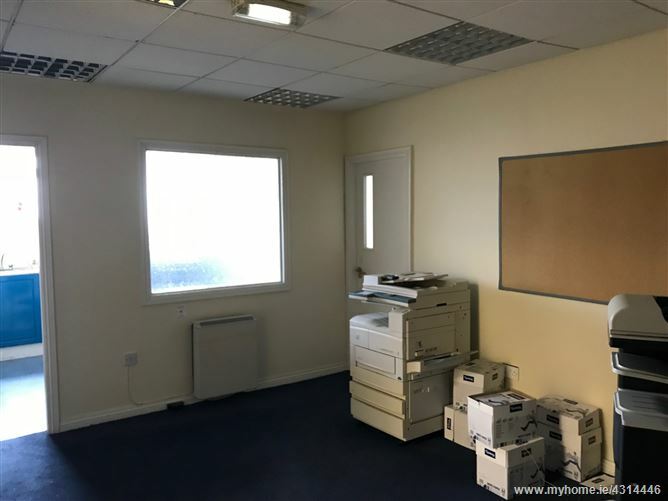 Ground Floor Warehouse with overhead Offices located just off the main Tuam Road approximately 1.5 miles from Galway city centre. The property measures circa 2,100 sq.ft. in total. 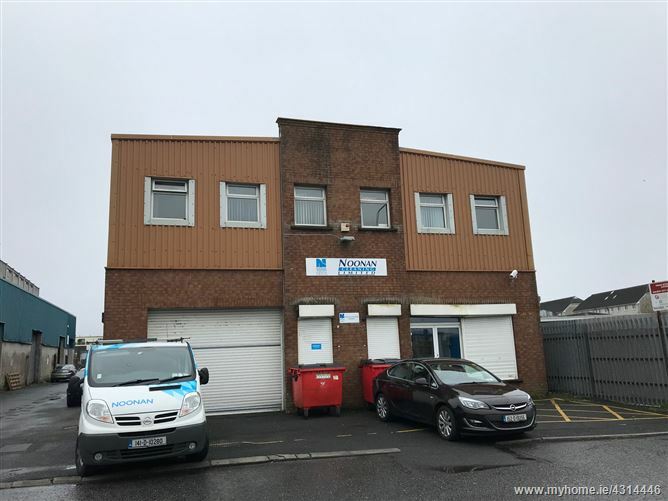 Extremely central location with access from both the Headford Road and Tuam Road. Reception Area with separate entrance. 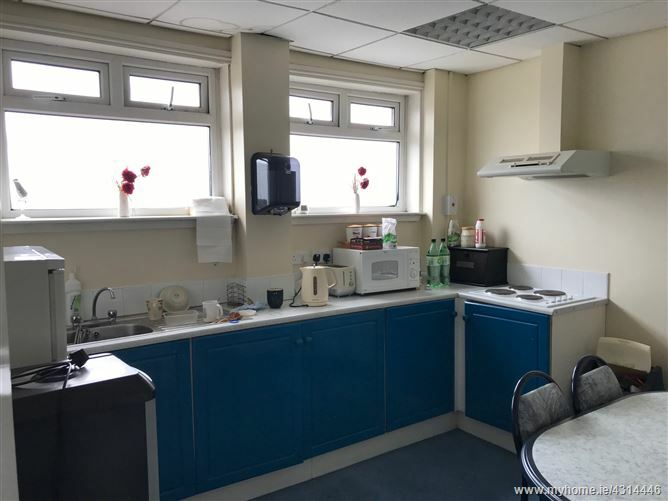 6 Private offices, Canteen Area, Ladies / Gents toilets. 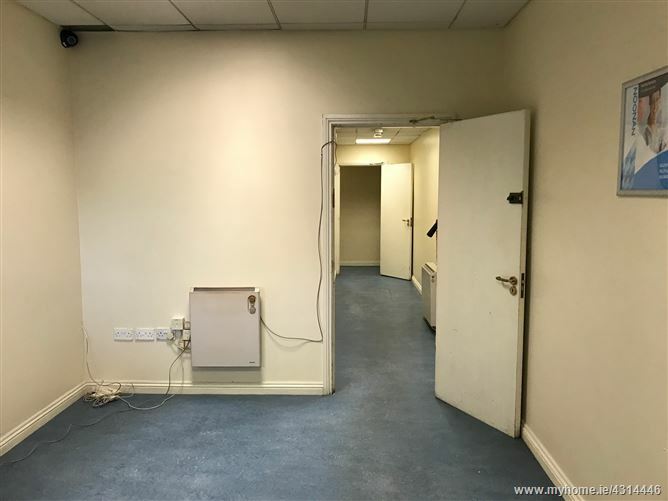 Open plan hallway. 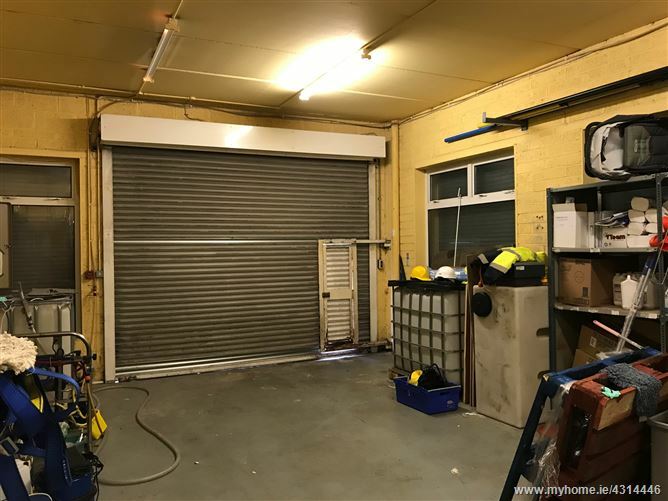 Electric heating and 3 parking spaces to front.